Today MR sequence development generates a dramatic increase of parameters, thus providing informations which requires specific mathematic tools to extract and post-process them. Concomitantly, a huge increase of knowledge in the biometabolic and genomic fields generates new heuristic and therapeutic ways especially in neuro-oncology. Then, imaging data should be integrated in new conceptual approaches based on powerful mathematic tools as graph theory, machine learning, and low-fast systems. 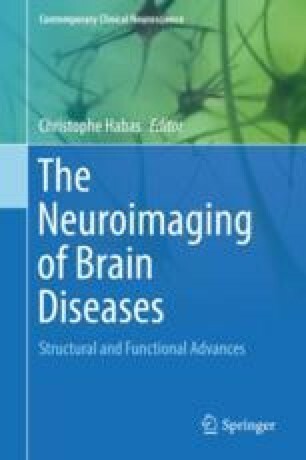 This chapter will focus on those new challenges of brain tumor imaging.